TELL US ABOUT YOUR CASE TODAY! If you have been seriously injured in an accident, you need a law firm that understands what you are going through, has the necessary experience to get your life back to where it was before and will fight for you to hold those responsible. We understand that recovering from an injury can be very challenging – physically, emotionally and financially. The attorneys at Constantinidis & Associates, P.C., have the experience, skill and passion to help you through these difficult times and get you the justice that you deserve. We are an innovative and results oriented law firm that is unconditionally loyal to our clients and their cause. 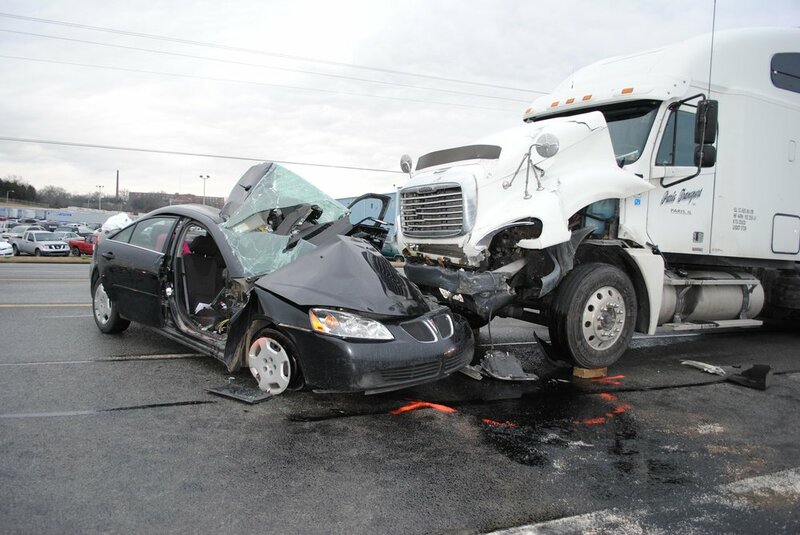 We promise to immediately investigate your accident, speak with all witness, acquire all relevant information and documentation and consult with all necessary experts from our vast directory in order to ensure you with the best possible outcome. No case is too small or too big for our firm. We pride ourselves on our motto, SMALL ENOUGH TO CARE, BIG ENOUGH TO WIN!